Book No Further loves talking books! Join the conversation by joining one (or more) of our clubs. 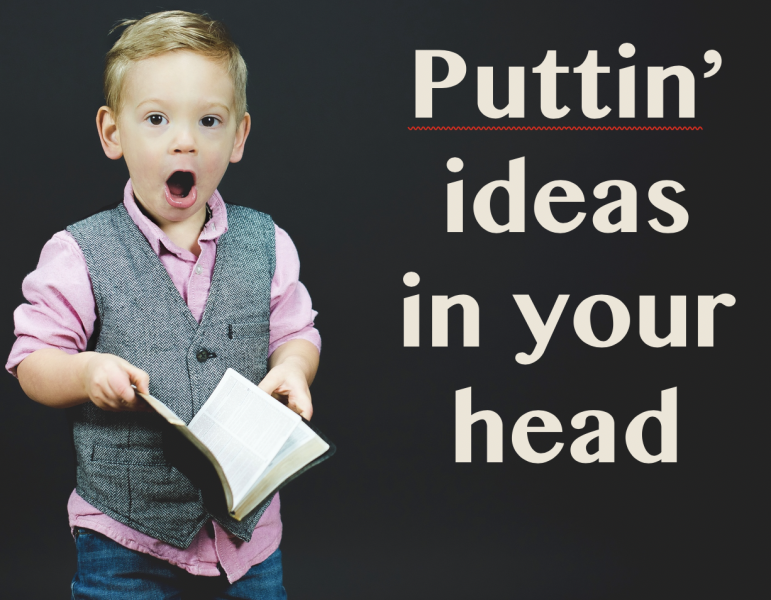 Guided discussions are open-ended and open minded. Participation is free with purchase of the book at Book No Further. Meetings take place at Book No Further 16 Church Ave SW, Downtown Roanoke, (inside 16 West Marketplace.) Look for the purple flags and the revolving door. Pick a group and sign up today! The place to meet others new to the area with similar interests. the book choices are as wide ranging as the participants. Pulitzer Prize winning novel "Less," a comic novel by Andrew Sean Greer. It's the story of a novelist who takes a trip around the world to avoid attending a wedding. Tuesday, October 2 at 6:30 pm Celeste Ng's Everything I Never Told You, the story of a family facing tragedy together without really understanding each other. 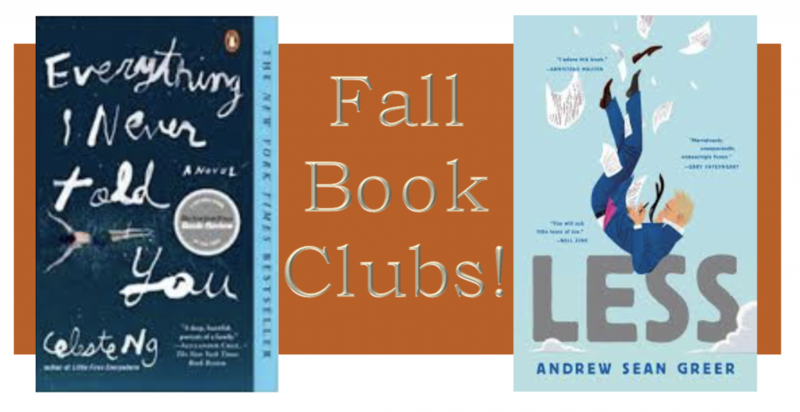 Already have a book club? Register here for discounts.